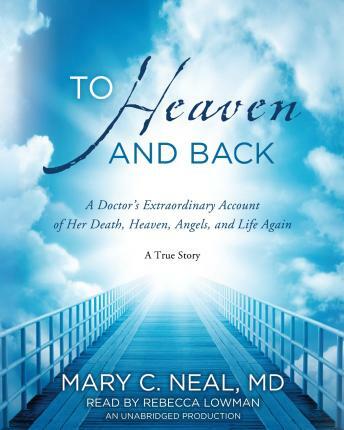 Written By: Mary C. Neal, M.D. Very good book. Comforting after losing a loved one.